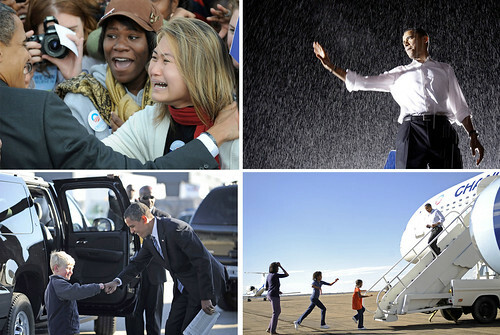 The most moving and beautiful pictures of Obama, his family, and followers on the campaign trail from the Big Picture. Plus, Sub-studio posted about SayHear.org, a non-profit, non-partisan site that asked voters to leave an audio recording explaining why they were voting for (or now, why they voted) for a particular candidate. Listen to what other people had to say. 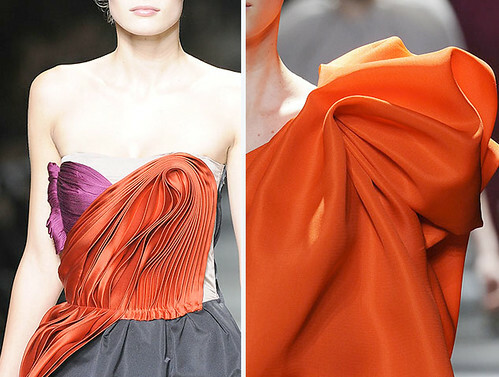 Shades of Gray post here on Maquette. Ombre gray on Coquette Natalie’s picks above. *Download Mankind Magazine issue 5 from Design for Mankind! What an exciting week. I am thrilled that the waiting is over and we will now have an amazing leader in America again. I hope you all have a wonderful weekend and enjoy this little round up. Here in Brooklyn the trees are in peak color, the sidewalks are scattered with stunningly bright gingko leaves as November settles in. Thanks for following Maquette dear readers. XO. it’s my pleasure…you are a genius!! 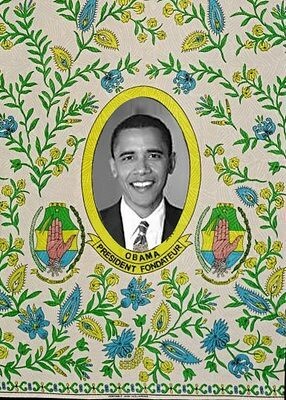 oh my GOD, have you been to obama_daily on livejournal? there was a series of photos oh him in the rain, in that particular rally, and my gosh, he’s a MAJOR hottie. he’s so photogenic. oh, and so is rahm emanuel. good gosh i’ll be ogling over him, biden and emanuel. no…I will have to check that out right now. He’s so amazing and so presidential. It’s been so long since I could say that. He has that special thing…that charisma…that intelligence that shines through his smile. I’m so so happy that he’s in….I want him to be in right now!